Want to live a greener life? Flex some eco-friendly muscle with these everyday products for busy families! Cloth nappies. While the thought of washing dirty nappies doesn’t sound like a very easy option, the environmental (and financial) gain wins out. 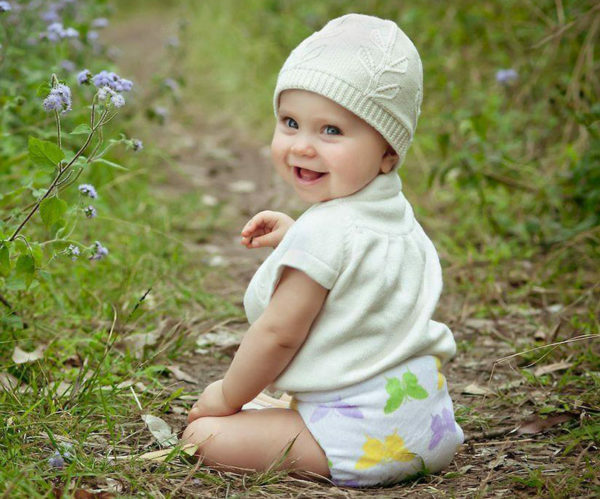 Shaped just like a disposable nappy, check out Cushie Tushies for all the cute (and absorbent) designs you can handle! Prices start at XXXX. Breastfeeding mums will go through (and ultimately throw out) boxes upon boxes of nursing pads. 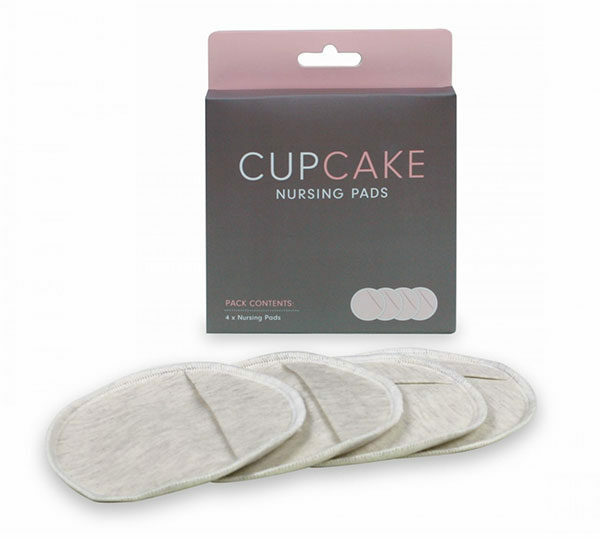 We love Cupcake reusable organic nursing pads. Super soft, absorbent and washable, you can grab a pack of three pairs from Queen Bee, priced $33.90. If you love the convenience of baby food or squeezy yoghurt packs, here’s a great way to create your own. Little Mashies reusable food pouches are perfect for snacking on the go, just fill, eat, wash and reuse – too easy. A handy pack of three Little Mashies is available from Lime Tree Kids, priced $35.95. Want to go green with your takeaway coffee ritual? Ditch the disposable takeaway cup and reach for a refillable style. 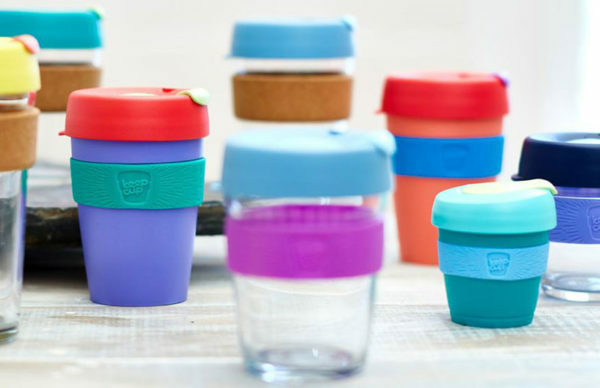 KeepCup (priced from $11) or the ever tech savvy pay wave friendly Frank Green SmartCup (priced from $32.95, pictured top) are fantastic reusable options. We see your reusable shopping totes and raise you environmentally friendly produce bags. 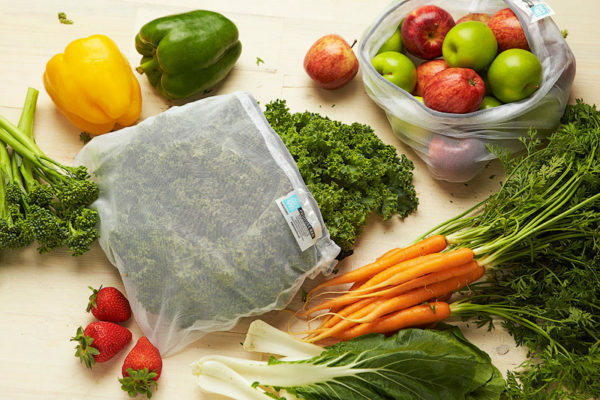 On my wishlist are these awesome Onya reusable produce bags – not only perfect for shopping for fruit and vegetables, but washing them too. Nab yourself a pack of five or eight bags from just $15.95. When it comes to the kitchen and packing lunch boxes, most of us reach for the plastic wrap. 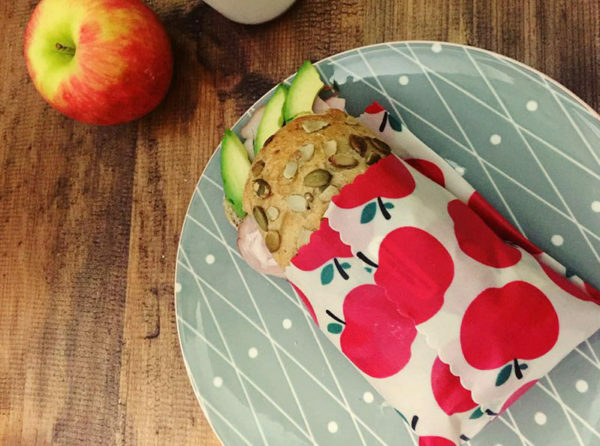 Wrappa is responsible for creating brilliantly colourful beeswax and vegan reusable food wraps – bringing a splash of eco-friendly colour to lunches and leftovers. Priced from $35 for a pack of three wraps. You can even take your enviro awareness to the toilet by switching out your regular toilet paper with Who Gives A Crap 100 per cent recycled toilet paper. 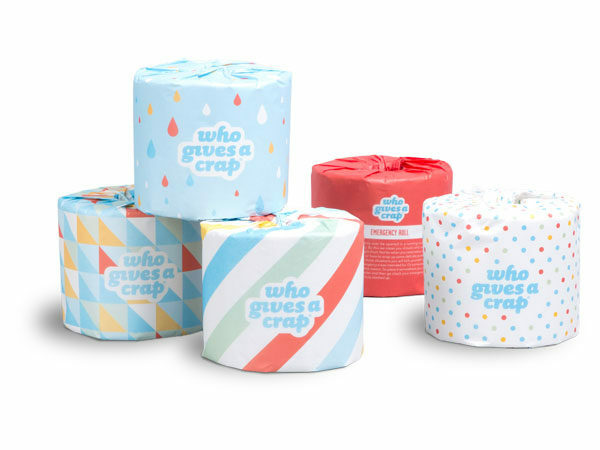 Made using only forest friendly materials, saving both trees and water, this generous company uses half of their profits to help build toilets for the less fortunate. A box of 48 double length rolls is priced $48 with free shipping to your toilet door!